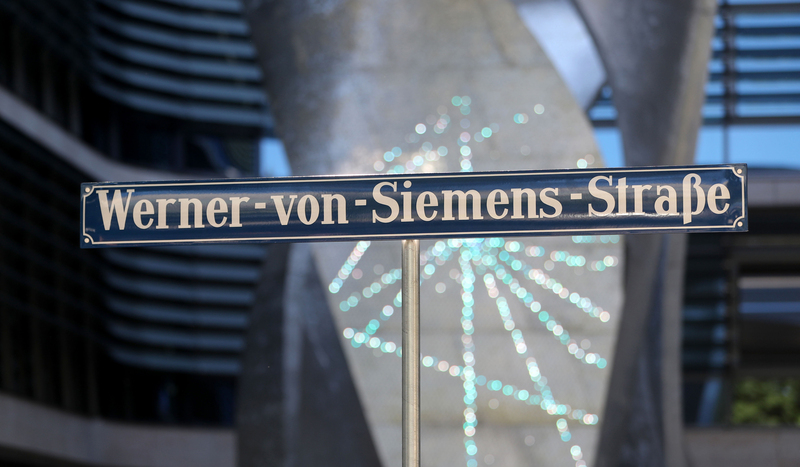 "Employees, management and the Supervisory Board of Siemens AG celebrate the completion of their new corporate headquarters in Munich. The Bavarian Minister of Economic Affairs and Media , Energy and Technology Ilse Aigner and the mayor of Munich Dieter Reiter took part in the opening ceremony ." This new project by Henning Larsen Architects is located in the middle of Munich and was intended to be a showcase for sustainability and innovation. In fact, the client, Siemens, targeted Platinum certification under both DGNB and LEED systems. During the design process, Transsolar developed and evaluated ambitious daylight, air quality, and thermal comfort concepts to minimize primary energy demand and maximize on-site generated energy. The main elements of their energy concept include roof-integrated photovoltaics, night flushing, and thermally-activated foundation slabs (used as heat sink, source and storage). From the fluctuating nature of these passive strategies and renewable energy sources arise complex interactions between energy demand and supply. Analysis of these interactions was simulated so that various equipment could be right-sized and operations could optimized prior to construction. Furthermore, a detailed energy and comfort monitoring plan was developed to ensure that technical systems could be checked and adjusted during building operation, and guarantee the full implementation of the design.